The resort was not named accidentally “The Oasis” – it is an oasis of tranquility. 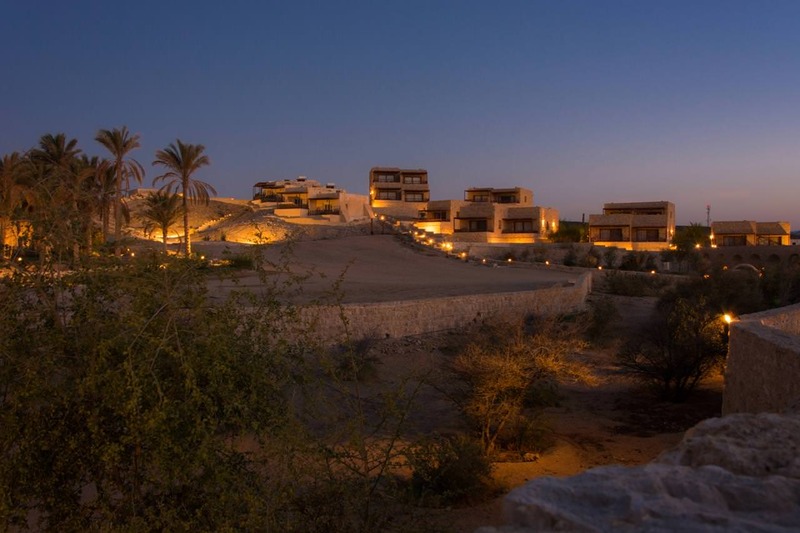 It is a small hotel located about 20 km north of the town of Marsa Alam on the shore of the Red Sea with its fringing reef. 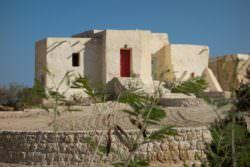 The premises are spacious and away from the coastal road in a natural Wadi. The 50 chalets are built out of fossilized coral stone in Nubian style and interconnected by small alleyways and stairs. 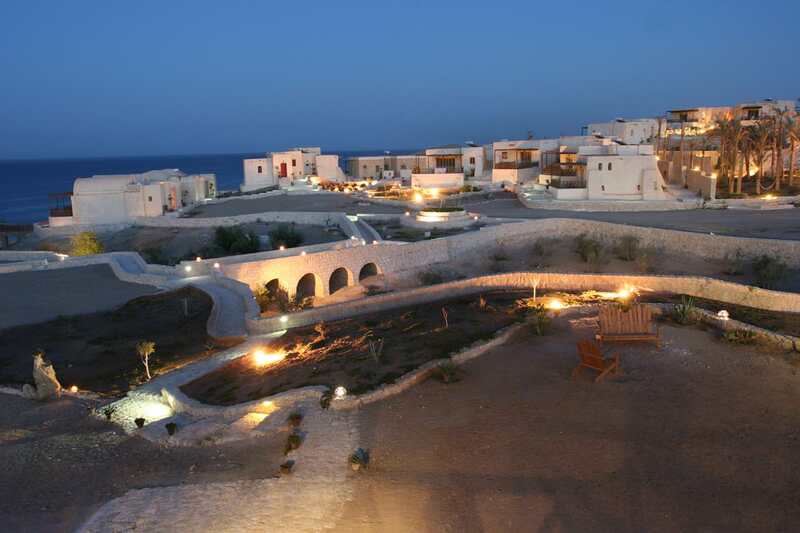 The sea view from the restaurant is fantastic and you will be enchanted by the lighting of the facility at night. 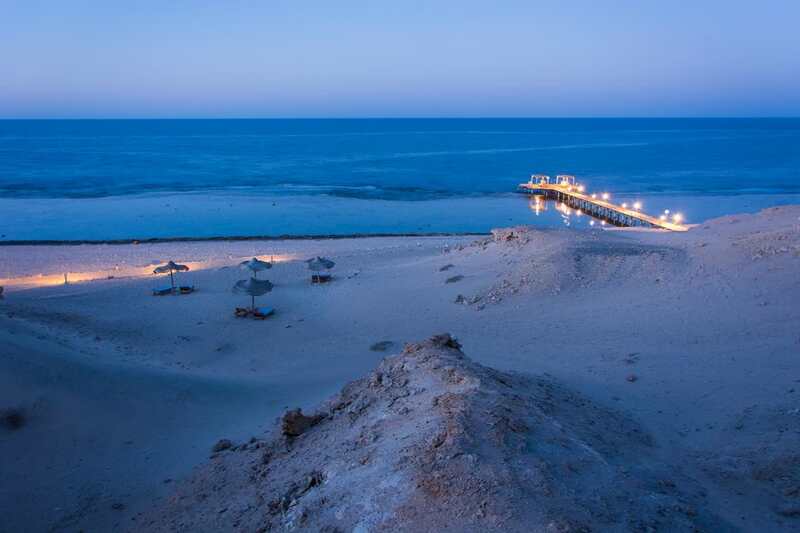 Divers and non-divers will find peace and quiet – an atmosphere rarely found in Egyptian resorts. 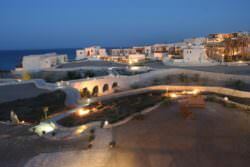 The resort is located 40 kilometers south of Marsa Alam International Airport. The transfer from there only takes about 25 minutes. 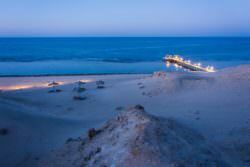 The transfer from Hurghada International Airport via the coastal road takes about 3 hours. If you want to relax at “The Oasis” before or after a safari, we organize transfers from / to the 40 km distant harbor of Port Ghalib. Transfers from other harbors are possible as well.